I spent my weekend in Stockholm. Best friends and a spectacular wedding. The days offered a never ending consumption of culinary delicacies from the sea. 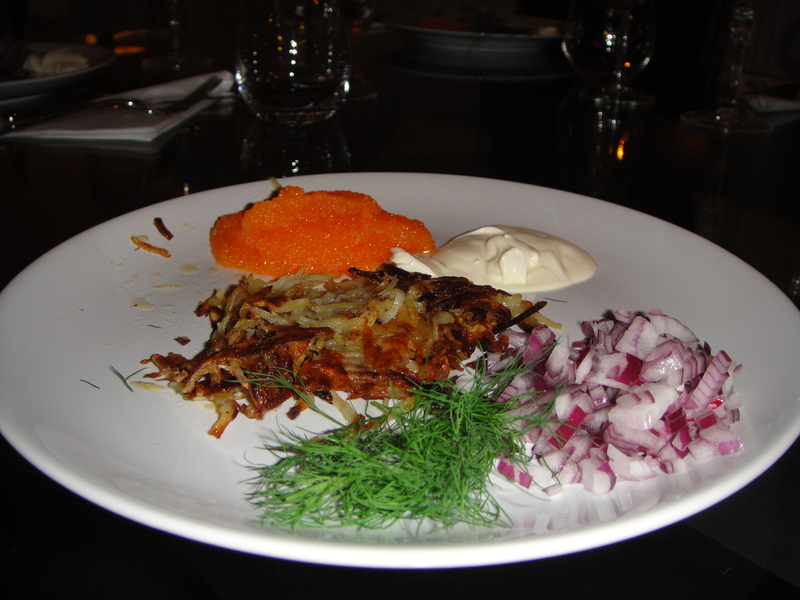 On Friday night my dear friends had prepared a Swedish classic dish – “Råraka med Kalix Löjrom” – Hash Brown with Caviar/ Vendace Roe. 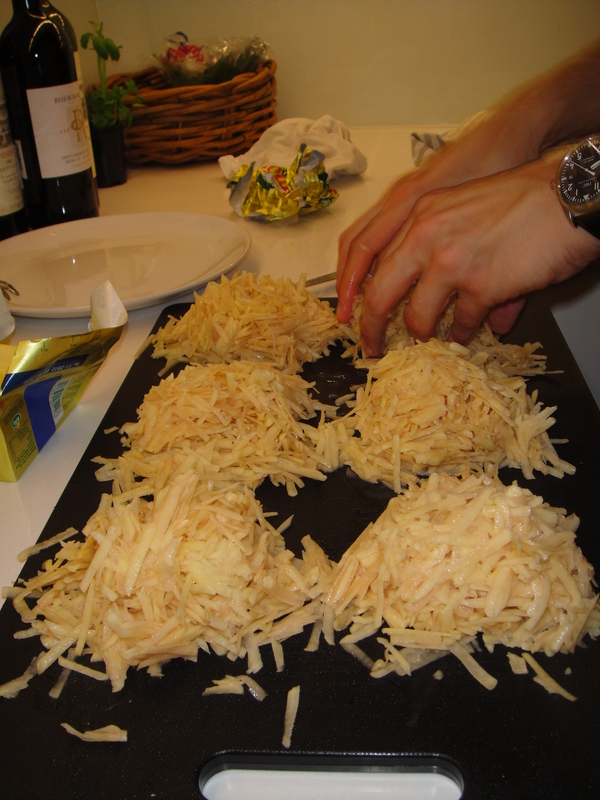 and starter at the wedding was “Kräftstjärtsröra” – Crayfish Mix. 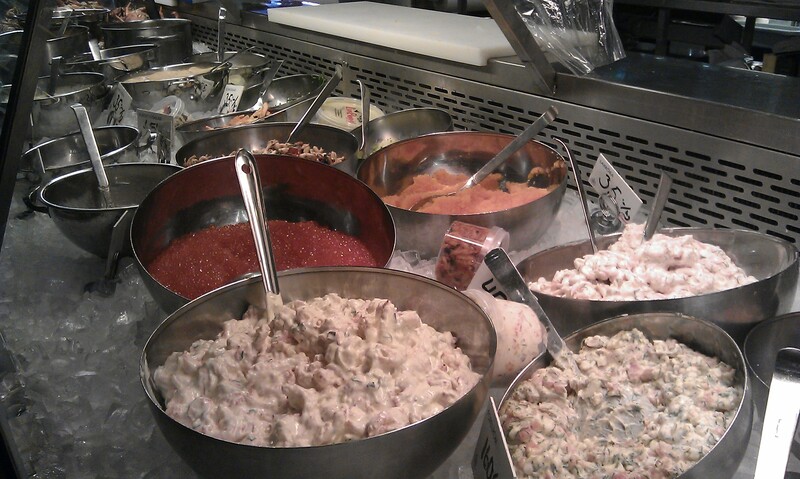 If you happen to be in Stockholm and want to buy good ingredients for these dishes I recommend Lisa Elmqvist in Östermalms Saluhall. I forgot to ask my friends for recipe but I found a good one online if you want to make Råraka med Löjrom yourself! Click here! At Lisa Elmqvist in Östermalmshallen. And a sneak peak from the beautiful wedding I went to. 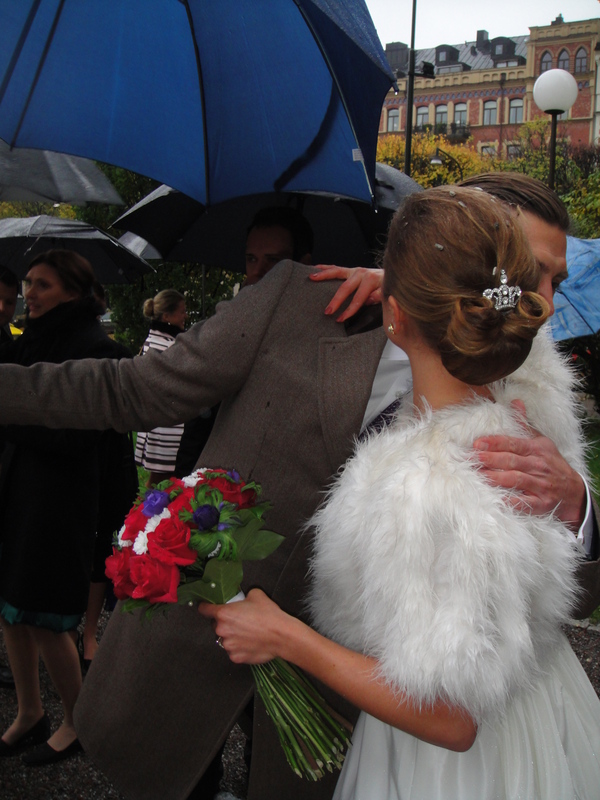 The bride’s hairdo was so pretty, don’t you think? On Sunday the seafood trend stopped when the guys decided to make “my” pizza! Get the recipe here! Stockholm treated me good as always. Now I’m back in London for a couple of days before heading out to the English countryside! wow! It’s such a friends-family marriage! Even the food was made my the couple’s loved ones! Super rad!! Did you meet some new and good people at the wedding?